The second round of the Whitman Invitational at Wine Valley Golf Course on Sunday was canceled due to fog. The meant Saturday’s first round decided final standings. Whitworth’s Sam Stiles wound up medalist with a 3-under-par 69, while his team topped the leaderboard with a 291. 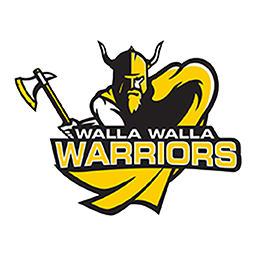 Walla Walla Community College’s Marcus Egusquiza tied for seventh at 74, teammate Conor Lees tied for 10th at 76, and Whitman’s Eric Wasserman led the hosts in a tie for 10th as well. The Blues finished fourth, and the Warriors fifth, at the invite.